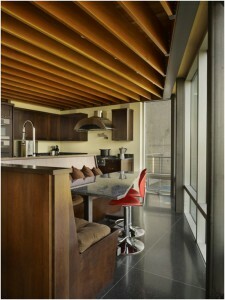 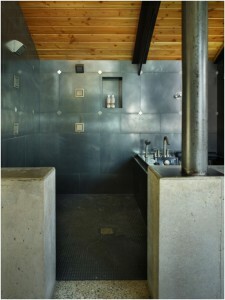 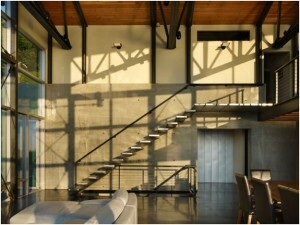 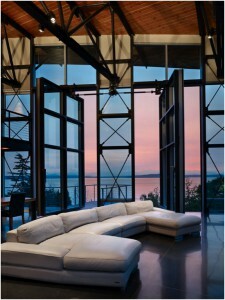 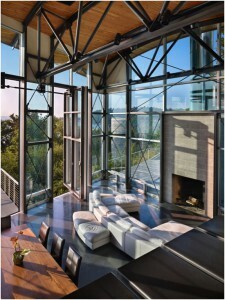 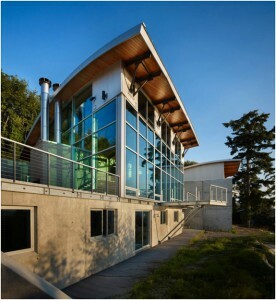 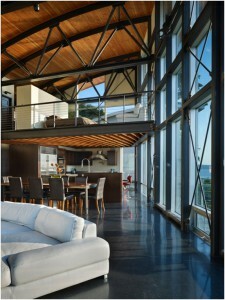 Today we are very glad to present you the astonishing West Seattle Residence. 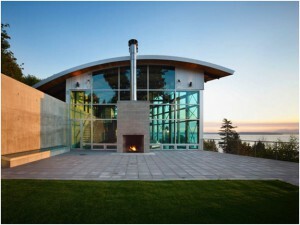 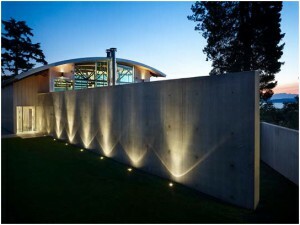 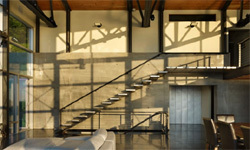 The West Seattle Residence is a project by Lawrence Architecture, an award-winning architectural firm with a thorough approach to design and strong obligation to excellence and client service. 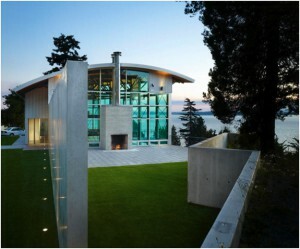 This house is simply astonishing! 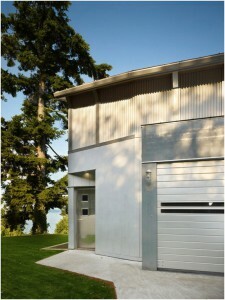 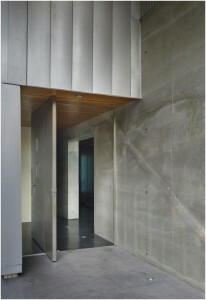 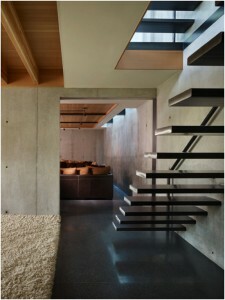 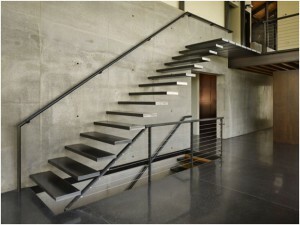 The house is located in the West Seattle district of Seattle, Washington.